LTL Service, Freight Brokerage Service | Millwood, Inc.
Millwood offers a variety of solutions to meet your transportation needs. We have a variety of services that include less-than-truckload (LTL) services, refused shipment management, freight brokerage and full truck-load freight services. Each service is designed to help you transport your merchandise from one location to another in a cost effective manner without the hassle. Do you need a shipment of goods delivered that is beyond the capabilities of a parcel service, but not enough to fill the capacity of a tractor trailer? Millwood can use its less-than-truckload (LTL) services to combine your shipment with various other shipments to help reduce your shipping costs. Have a shipment that needs re-work, sortation or re-packaging done before your customer will receive? Millwood will treat your customer just like they were ours. We will quickly and efficiently receive your product, perform any operation necessary to exceed expectations and deliver it to your account. Don't waste time and money shipping with one company, re-working with another, then shipping again... one call to Millwood will do it all. If Millwood is unable to ship your merchandise, we will find someone who can. 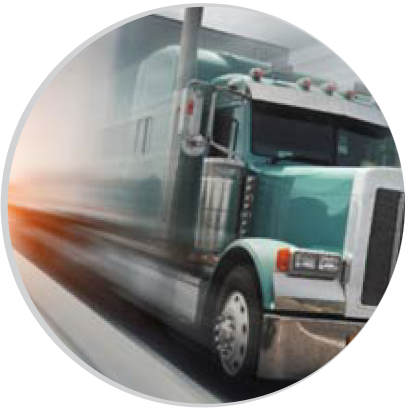 With our freight brokerage service, we can find shipping companies that are licensed and will transport your merchandise in a safe and timely manner. Millwood's full truck-load freight services are available to customers who wish to ship large amounts of freight via tractor trailer directly to a destination. With no need for trucks to stop and consolidate shipments, merchandise will be delivered faster than both parcel services and LTL services.